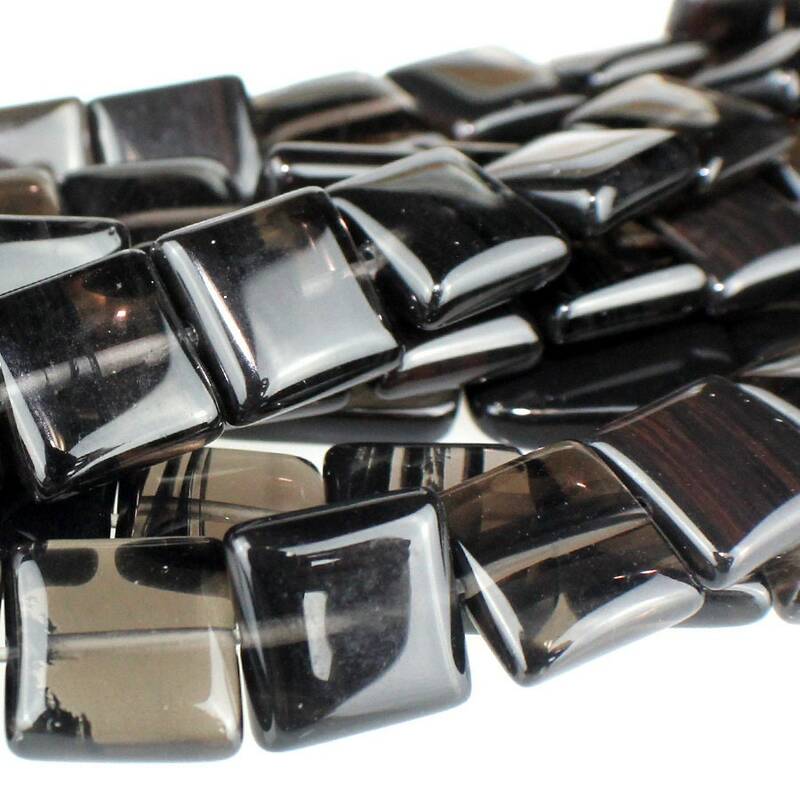 Fabulous, high quality beads. Love them, thanks. Well packaged, prompt ship. Great seller!